Possessing a mobile has become as common as wearing clothes, watch, and shoes. The increased use of the internet and the ease of connectivity through mobile devices are making everyone to own such a magical gadget. This has also resulted in an increased number of searches and queries on mobile devices so much that the term eCommerce is soon to be replaced by m-commerce because people are searching for products around the globe on their handheld devices. On one side, it is a favorable situation that the internet subscribers are increasing by leaps and bounds. But, on the other hand. It is an alarming sign for online shop owners to cater to the increasing number of mobile users. A website is usually developed for the desktop users and then a mobile version is drafted, but the recent surge in the usability of the mobile devices has made the developers to cater the mobile users first. In fact, the latest Google update also prefers to index the mobile version of a website than its desktop version. So, the coming era revolves around speeding up web pages and displaying them perfectly well for the mobile users. Speeding up page load time is one of the key factors in boosting conversions and leads. The configuration of accelerated mobile pages is an effective strategy of improving page load time. You will get to know more about it in this post. 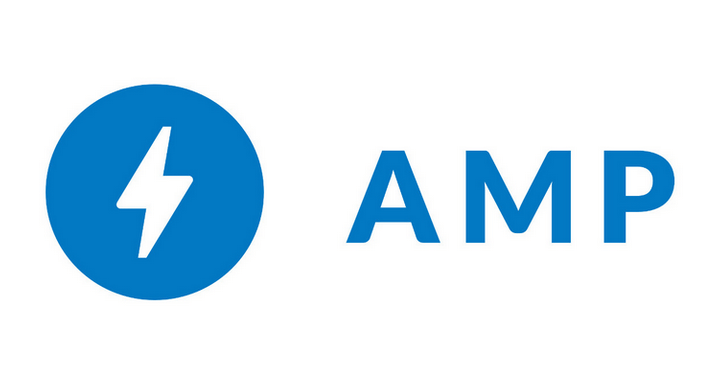 What It Accelerated Mobile Pages (AMP)? How Can AMP Boost Conversion Rate of Your Online Store? The accelerated mobile page is a Google and Twitter project that is developed with the aim of expediting the load speed of mobile pages. In simple words, it is a form of HTML with a lightweight code. 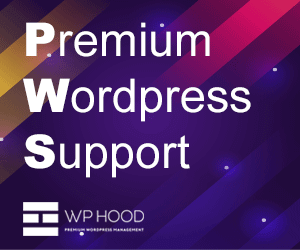 It is like a replacement of the bulky code of a page that is stopping them to load quickly in varying types and versions of web browsers. But, this does not mean that it is different in the sense of a programming language or technology. It is powered by HTML, whereas the code is optimized for super fast loading experience. 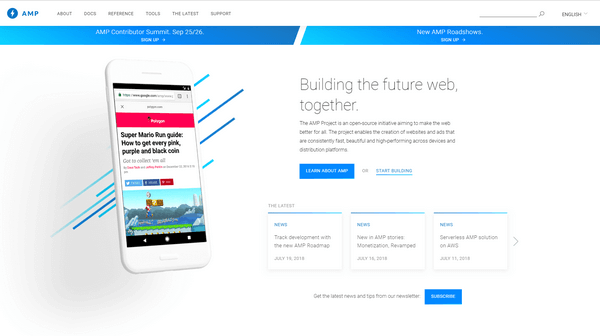 Accelerated Mobile Pages are initially rolled out by Google and Twitter as an alternative solution to what Facebook and Apple introduced as FB Instant Articles and Apple News respectively. The project code is open source, so the websites can easily adapt and modify it to their custom business requirements. Mobile friendliness was limited to a trend if we review the past four to five years. But, it has become mandatory to cater the ease and comfort of the users who are browsing websites on their handheld devices. 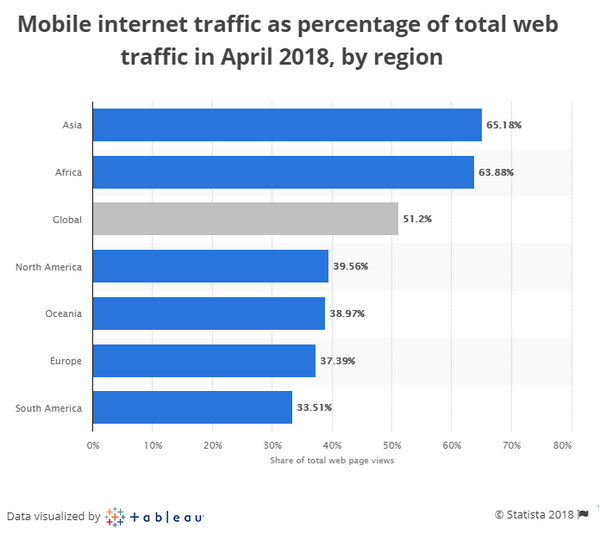 According to Statistica, a web statistics provider, the share of mobile internet traffic accounts for almost 51% of the entire traffic. Keeping this in mind, a business will never want its mobile users to abandon their website because of the slow loading speed or design flaws. This makes it compulsory for the webmasters to test page loading speed for mobile devices. Plus pursue optimizing them with different methodologies like accelerated mobile pages. Maximizing conversion rate with AMP is a proven experiment that is requiring web designers and developers to implementing it into websites for higher return on investment. One of the core factors that affect the conversion rate of your online store is the time every page takes to load in a browser. The conventional design of a web page is meant for the desktop users. That’s why those pages are unable to load quickly on a mobile device. Replacing them with Accelerate Mobile Pages can do wonders in minimizing the page load time. An AMP is backed by static content that is developed to support quick rendering. Following are the three elements of AMP that works collectively to expedite the page speed, which ultimately improves the conversion rate. AMP HTML. It is an extension to standard HTML code of a website that helps in the creation of rich content. This element restricts the use of a standard code in AMP that may overburden the page and may result in a longer page load time. AMP Cache. It is the mechanism that deals with delivering the content of a page to the visitor. The content of a web page delivered through AMP Cache replaces the collection of content from the server and then showing to the end user. This ensures the display of content at a glance. Accelerated Mobile Pages are optimized for a quick display mainly because of its cache. Which skips the time-consuming processing of retrieving information back from the server and then pushing it to the user’s browser. AMP loads three to four times faster than the conventional mobile pages. The well-optimized pages are helpful in quickly displaying all the content on the screen. The users who are prone to leave the website can stay longer. Browse more of the content on your website, and convert when finding something of their interest. The absence of a major downfall in AMP makes it more compelling to have it on your website. For an online store, its application is not a big issue. But, publishers, who pursue monetizing a web page with banners and ads, may feel reluctant as AMP has certain restrictions. It is slow in displaying ads and limited ad formats are allowed on accelerated pages. Advertisement restrictions can be solved by complying with varying formats that are allowed and offer modifications as well. 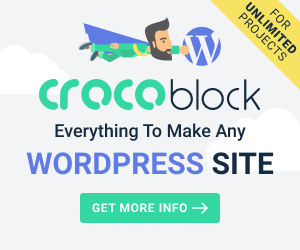 So, it can be an all-time favorite solution for publishers and bloggers as well. We have no evidence of any clear disadvantage of Accelerated Mobile Pages. But it does have benefits for the online store owner as well as the users. The understanding of a strong connection between page loading speed and conversion rate clarifies the importance of AMP. The marketing and conversion optimization experts are also advocating the adoption of AMP for a better user experience and generating qualified leads. Because the change can help you boost conversion without overburdening the design or layout of your website. Asad is a digital marketing expert currently working at GO-Gulf – a Dubai based website development company. With over 8 years of experience in online traffic generation, targeting relevant audience and conversion optimization, Asad has helped numerous SMBs to increase their revenues throughout UAE. You can reach him on LinkedIn.